Sunpac sheets and PP sheets are being used in various science activity kits. They are being used extensively to make models , shapes etc for better understanding in education sector. They are being used to make Toy Car, Aeroplane Model in Robotics etc. We are leading Manufacturer Of Sunpack sheets in Delhi. 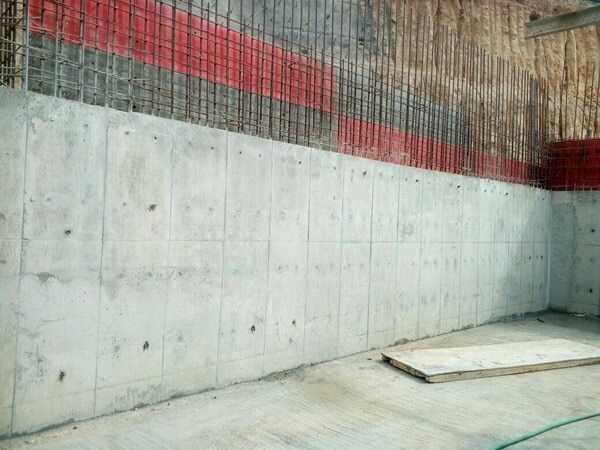 Nova Formwork System have a variety of advantages. To name a few- 1. It is Light weight, high in strength, high hardness, impact resistance and wear resistance. 2. The Surface is smooth, bright and clean; casting molding effect is good 3. It is Modular and can be used to make different shapes and size formworks. 4. It is Acid and alkali resistance, corrosion resistance 5.It is Reuseableand can be used for more than 80-100 times. 6. It Can be recycled and reprocessed. 7. Nova formwork is very easy to use and handle. We Are The Leading Manufacturer of Nova Formwork System In India.